Home » What mileage is OK for a used car? 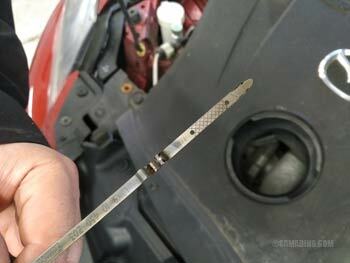 Pay more attention to the mechanical condition of the car. This Mazda 3 made it this far with good maintenance. The mileage is in kilometers. Used cars with lower mileage are more desirable, but high-mileage cars are cheaper. Should used car buyers look for low mileage or save money on high-mileage vehicles? The short answer is: when deciding between two vehicles, look at the mechanical and body condition first, then maintenance quality and reliability reputation, then mileage and price. This Toyota has 209K miles. It looks clean in and out, other than a few minor rust spots. You can tell the previous owner cared for it. According to the mechanic, it needs brakes, two struts and a wheel bearing (about $1,300 worth of repairs), other than that, it runs OK. The engine is quiet, the oil is clean and the transmission shifts smooth. Once said repairs are done, it should last for another 2-3 years with good care. It's a Toyota. The private seller asks $2,700. 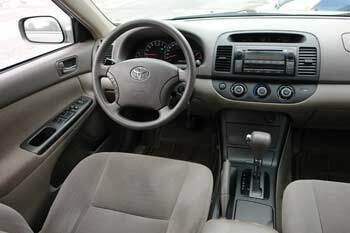 Does it sound like a good deal or the mileage is too high? Let's look at another car. It's the Mazda CX-7 turbo, a sporty SUV with 63K miles. 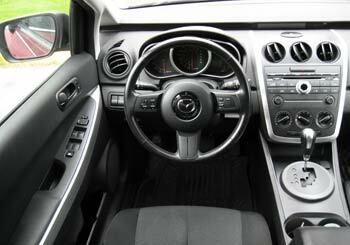 This Mazda CX-7 has only 63K. It looks great in and out and drives like new. We noticed, though, there was a little bit of white smoke coming from the exhaust. It was more obvious when we started the engine after the car sat for a few minutes. We also checked the engine oil, but it doesn't even show on the dipstick and there is a burnt oil smell under the hood. Once we looked deeper, we noticed the engine is "sweating" oil and there is also an oil leak near the turbo. All this means is that the turbocharger is going and this engine won't last too long either. It looks like the previous owner hasn't been too meticulous about oil changes. Do we even care about the mileage or price now? 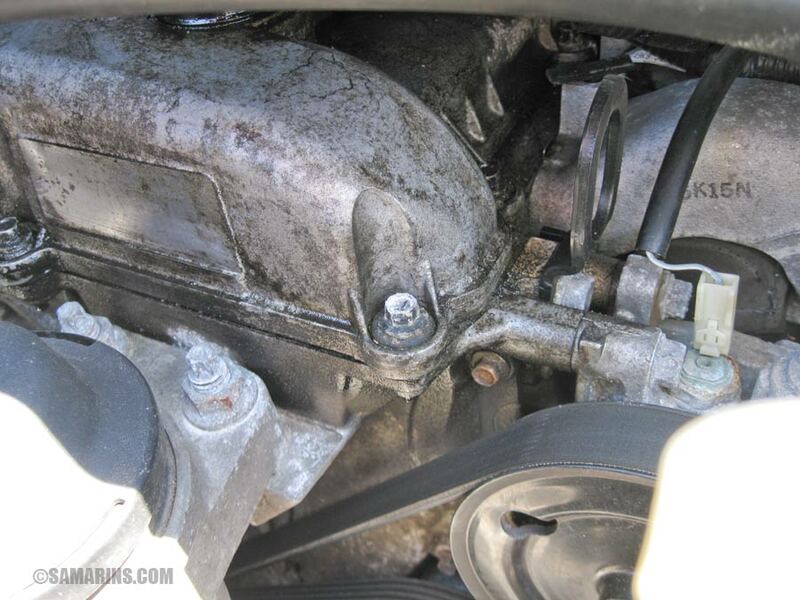 Read more: how to inspect a used car and How to check an engine in a used car. We have seen many low-mileage used cars that were either restored after a serious accident or were poorly maintained or had expensive mechanical or electrical problems. Just recently we came across a 6-year old Nissan Sentra with low mileage that was advertised cheap because of rough shifting issues with its CVT transmission. Another issue is that there are still cases where odometers are rolled back, even though it's illegal. 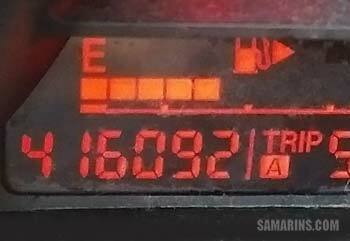 Recently, one of our readers brought to our attention a FB post where a person offered an "odometer repair". In the Rust Belt, high-mileage older cars often have a lot of rust damage from the salt that is used on the roads in winter months. Cars with extensive rust damage should be avoided. How many miles is too many? We recommend looking for cars with less than 130,000 miles (208,000 km). There are cars and trucks that can last much longer, but a lot depends on the mechanical condition. Turbocharged gasoline engines often have more problems at higher mileage. V6 and V8 engines tend to last longer. By the way, the top photo shows the odometer of a Mazda 3 that lasted this long thanks to good maintenance. Read also: Simple car maintenance checklist and How to maintain your enigne. The lower mileage is important if you are buying a fairly new used car that you want to trade in after 3-4 years. Cars with lower mileage will retain more value when you are ready to sell or trade it. We also advise looking for the lower mileage when shopping for a one-two year old vehicle, or when buying from a rental company. The lower mileage, in this case, means longer warranty coverage. Reviews of popular used SUVs.